The South Dakota State Senate is currently debating Senate Bill (SB) 49 which is a bill seeking to remove previous legislation that had been established toward inclusion of transgender athletes in high school sports. 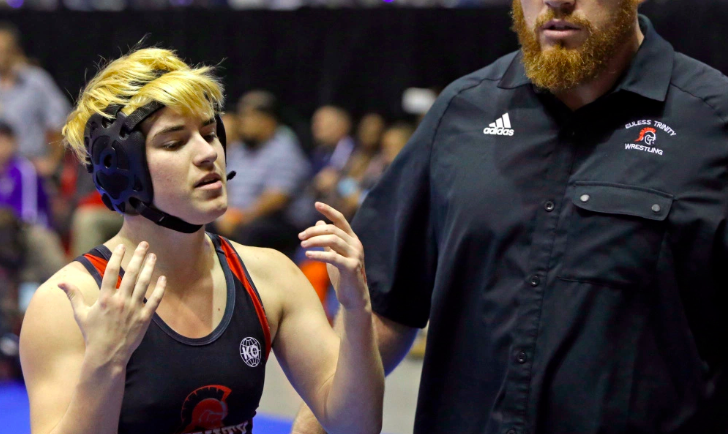 The previous legislature was a procedure adopted by the board of directors of the South Dakota High School Athletic Association that permitted transgender students to participate in sports that are consistent with their gender identity. Senate Bill 49 was introduced into the South Dakota State Legislature by Republican Senator Jim Bolin and Republican Representative Thomas J. Brunner whom, not surprisingly, have not kept up on the increasing education, representation and understanding of transgender people who participate in sports. If the bill passes, it’ll be a severe blow to all the progress made toward transgender inclusion in sports. With the republican administration in the federal government, transgender rights are at an increasing risk of being “voided” and stripped all across the United States. A petition started by Team USA and transgender athlete, Chris Mosier. Is currently circulating that will be shared with the South Dakota State Legislature, asking them to vote NO on Senate Bill 49. Residents and non-residents alike are encouraged to sign the petition and speak out against SB 49. Sign the petition here!